October 8, 2015 | Matthew R. Arnold, Esq. It has been nearly two years since the untimely death of actor Paul Walker. 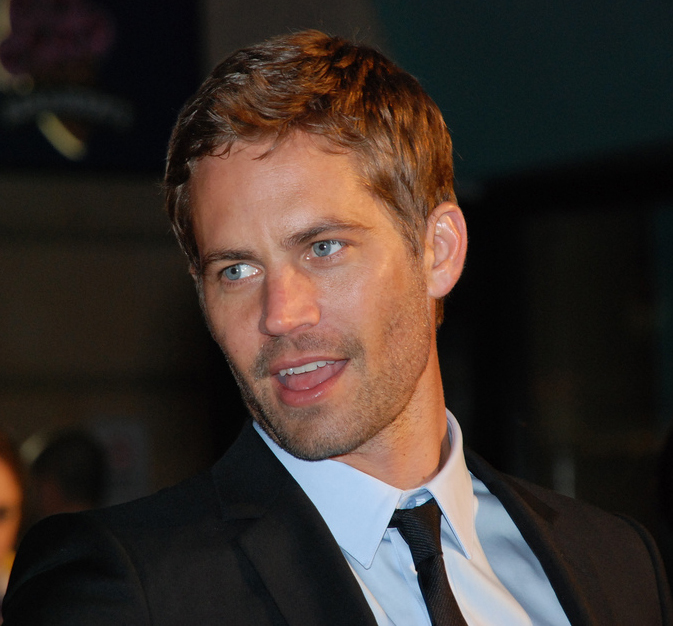 Best known for his role as Brian O’Conner in the “Fast and the Furious” franchise, Walker was killed in a car crash in Santa Clarita, California in November 2013. In a wrongful death suit filed last week against Porsche, Walker’s daughter, Meadow Walker, is claiming that the car’s design defects contributed to her father’s death. Walker was a passenger in a 2005 Porsche Carrera GT driven by his friend, Roger Rodas. Walker and Rodas were leaving a charity fundraiser when the Carrera GT left the road and hit a power pole and several trees. Both died within seconds of impact. An investigation by the Los Angeles County Sheriff’s Department blamed unsafe speed for Walker’s death. The report concluded that the Carrera GT was going up to 93 miles per hour at the time of the collision. The lawsuit disagrees, claiming that the car was traveling between 63 and 71 miles per hour before going out of control. Additionally, the suit contends that the Carrera GT lacked safety features that are found in Porsche’s less expensive cars, such as an electronic stability control system, adequate side door reinforcement bars, and satisfactory rubber fuel lines. A wrongful death claim arises when a person is killed by the negligence of another. Vehicle manufacturers have a duty to ensure that their products are safe from defects that can cause fatalities. The paramount consideration is whether the vehicle is able to protect its occupants in a way that can withstand a foreseeable accident. The Walker suit alleges that Porsche knew that the Carrera GT had a history of instability but failed to add an electronic stability control system to fix that issue. As for the side door reinforcement bars, Porsche is accused of trimming the Carrera GT’s weight by installing reinforcement bars made of a weaker material than is used in more common cars. Finally, the rubber fuel lines allegedly failed to protect against spilling gasoline from the crash, causing the car to catch fire. If these allegations can be proven in court, Walker’s daughter will have a strong wrongful death claim. Furthermore, according to Scott Schlesinger, a Fort Lauderdale-based attorney, given Walker’s successful career as an actor, the lost wages over the past two years and the loss of any future earnings, Porsche may be pressed into a substantial settlement. No amount of money can compensate Meadow Walker for the loss of her father. However, she may be able to take some solace in the number of fans who paid tribute to Walker by going to see Furious 7 in theaters. Walker’s final film is currently the fifth highest-grossing film of all time. If you or someone you know has any questions regarding potential personal injury claims, feel free to contact the experienced personal injury attorneys at Arnold & Smith, PLLC in Charlotte, North Carolina for a free consultation. Call toll free at (955) 370-2828 or click here for additional resources. 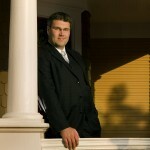 A board-certified specialist in the practice of Family Law, Mr. Arnold is admitted to practice in all state courts in North Carolina, in the United States Federal Court for the Western District of North Carolina, in the North Carolina Court of Appeals and Supreme Court, and in the Fourth Circuit United States Court of Appeals in Richmond, Virginia.